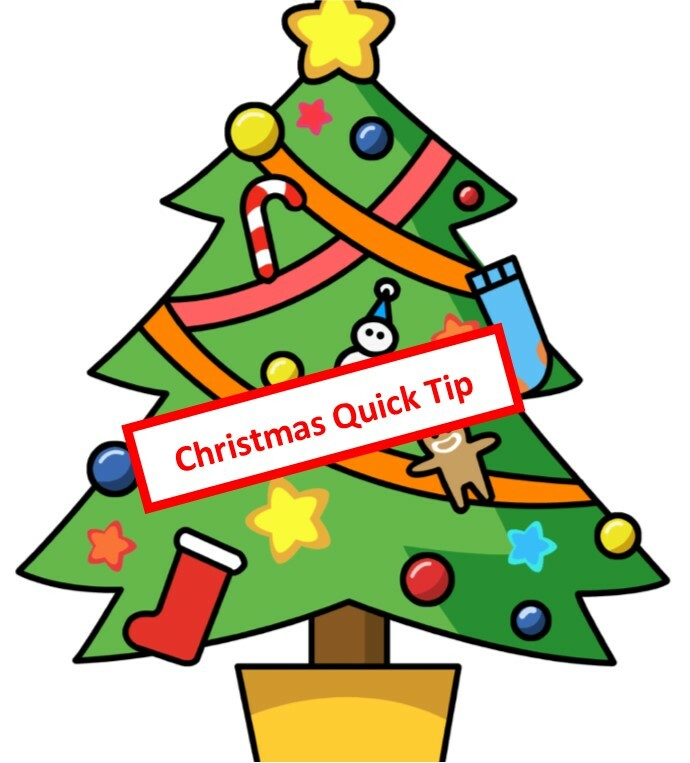 For the rest of the Christmas season I am keeping these blogs short and simple with one tip, tool, or technique you and your team can use to make this season rock! You are going to be asked quite often for products you don’t have. Either you’re out-of-stock or you don’t carry that product (or maybe you’ve never heard of it). When the store is busy and you have other customers waiting to be helped, it is easy to simply say No and move on to a customer you can help. I have some coming in soon. Can I arrange to have it sent to you as soon as it comes in? Are you looking for that particular item, or can I show you something similar? All of these phrases are conversation starters. Often a customer is looking for a specific item because she doesn’t know alternatives exist or she has an idea in her head and can only think of one solution. When you start the conversation, sometimes you find better solutions than the one she asked for. If all you do is say No, they often quit asking. PS Here’s another tool I stole from a fellow toy store owner. Create a “No List.” Put it on a clipboard up front. Every time an employee gets asked for a product you don’t have or a service you don’t offer, write it on the No List. If one thing ends up on that No List several times, you should consider selling that item or offering that service. Your customers already think you would.